Here is a prize perfect for this time of year. Driving in the winter can be pretty dangerous, so fitting your car with everything it needs to keep you safe is crucial. But what about keeping your insurance premiums safe? With a higher number of accidents on the road you might need to prove your innocence in the event of an incident. You need a dash cam. 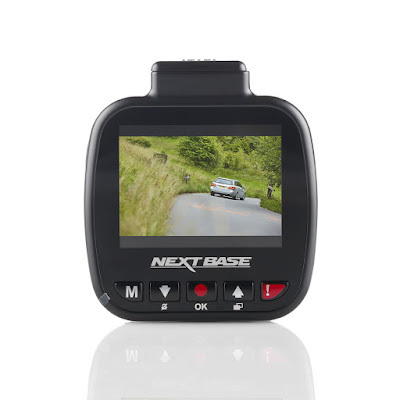 Fortunately our chums at NextBase are offering one lucky reader the chance to... drive... away with just that. Enter to win a NextBase In-Car Cam 112 Dash Cam! 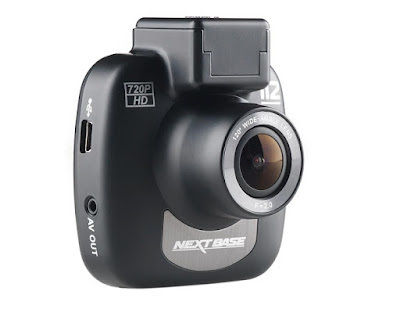 The NextBase In-Car Cam 112 Dash Cam is actually the smallest dash cam we've ever seen, being just 5cm wide. It attaches to your windscreen with the included mount and can capture video footage in 720p HD. 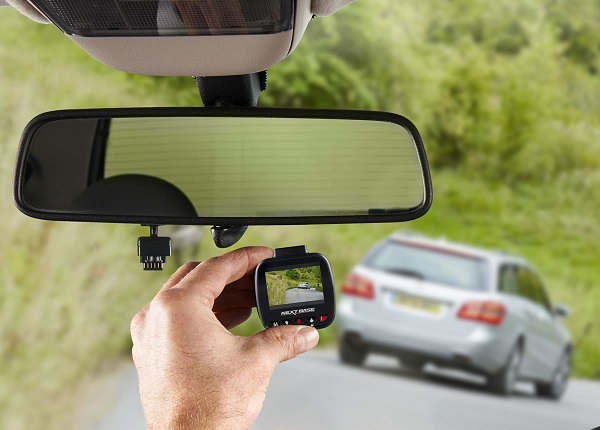 This means that, thanks to the 120 degree wide angle lens, you can record everything that goes on in the road ahead of you. There is a 2 inch LCD screen to watch your footage back, and also a built-in battery for it to work independently of the powered mount. To enter, simply subscribe to our YouTube channel at https://www.youtube.com/user/TheTestPit before 6pm on 11th November 2016. The competition will close at 6pm on 11th November 2016 and the winners will be notified soon after. UK entrants only please. To win the entrants must be subscribed The Test Pit on YouTube. The judges' decision is final. For T&Cs please send us an email. Get more awesome competitions like this, as well as the latest news, views & reviews, by subscribing to our weekly newsletter. You'll also be entered into our monthly prize draw!